Select dates from January 21 to February 14, 2016 at Limelight Theatre, Inc.
John Steinbeck’s iconic American novel comes to life at the Limelight Theatre. 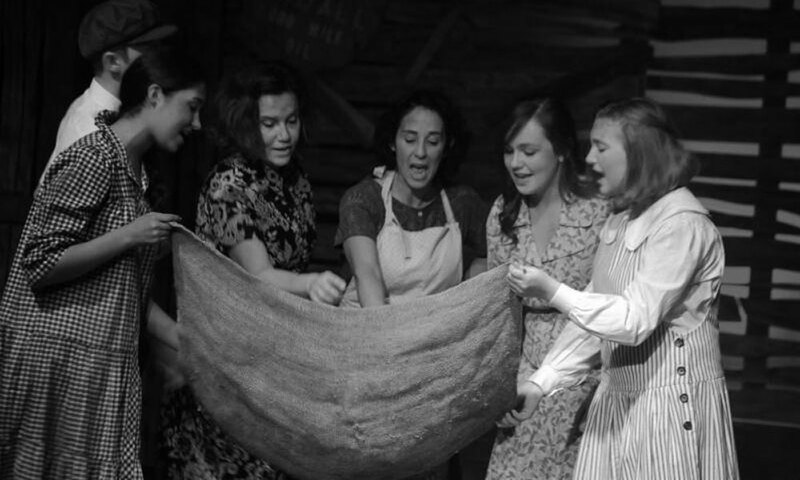 The Limelight Theatre presents “The Grapes of Wrath” from January 22 to February 14, 2016. Showtimes are 7:30 p.m. Thursday through Saturday and 2:00 p.m. on Sunday for the duration of the show. The play will take place in the Matuza Main Stage. 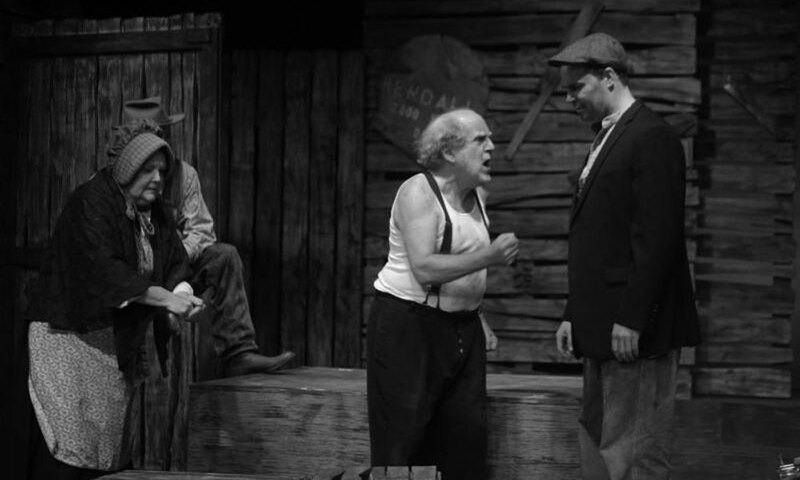 The drama “The Grapes of Wrath” transitions from page to stage at the Limelight Theatre. Originally written by American novelist John Steinbeck, the play was adapted by Frank Galati. 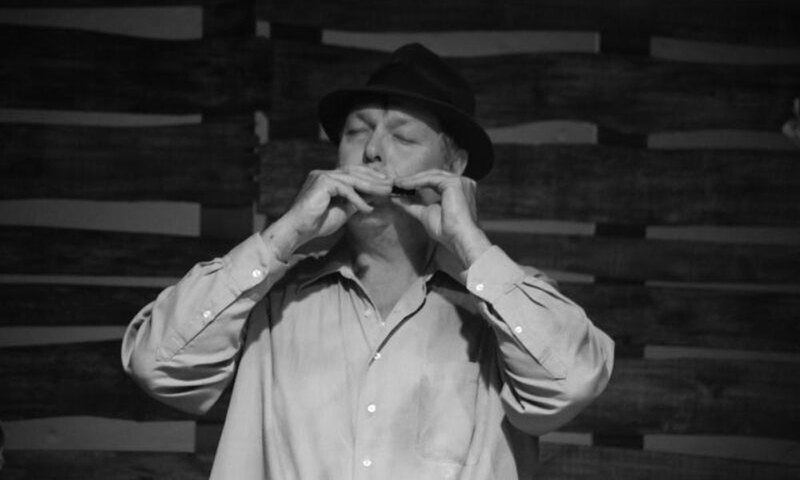 The Limelight production features 26 locals actors and musicians and is directed by Dave Alan Thomas. After leaving Oklahoma, the Joad family heads west to California in search of a better life. The Joad family deals with incredible loss and heartbreak before reaching their final destination. The play explores the strength, resilience, and tenacity of humanity. This play is suited for a family audience. 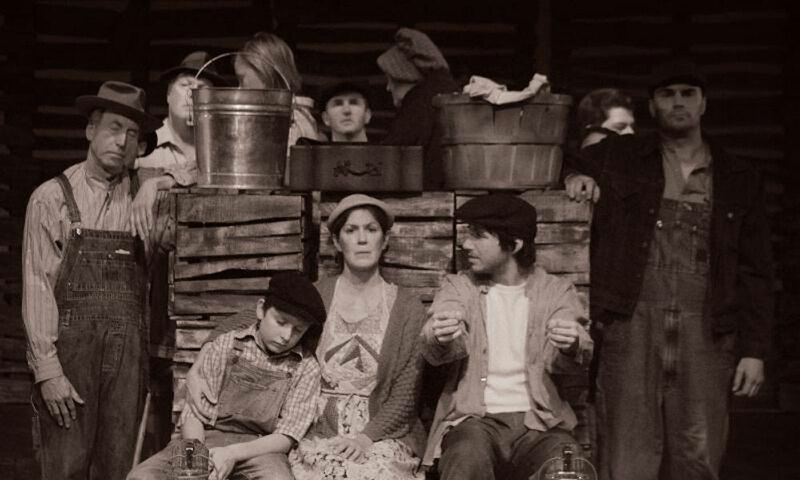 The cast features Chris MacEwan as Tom Joad, Will Nance as Jim Casy, Jessica Ferris as Ma Joad, and Jim Warren as Pa Joad. Admission: Tickets are $26 for adults, $24 for seniors, $20 for military and students, and children 12 and younger are free with a full paid adult ticket. Visit here or call (904) 825-1164 to purchase tickets. When? From January 22 to February 14, 2016. Thursdays, Fridays, and Saturdays at 7:30 p.m.; Sundays at 2:00 p.m. Preview night is at 7:30 p.m. on Wednesday, January 21; special "Terrific Tuesday" show at 7:30 p.m. on January 26, 2016.